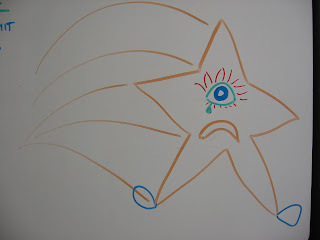 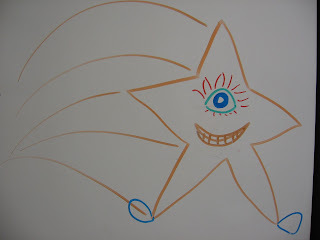 My shooting star was sad when my coworker told me he couldn't give me a ride after work. 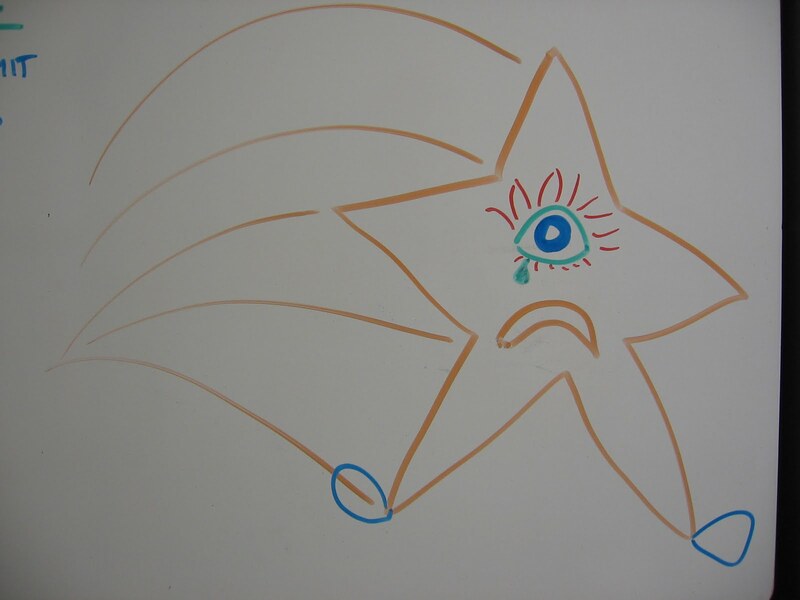 But he asked for the star to turn the frown upside down, and it did. 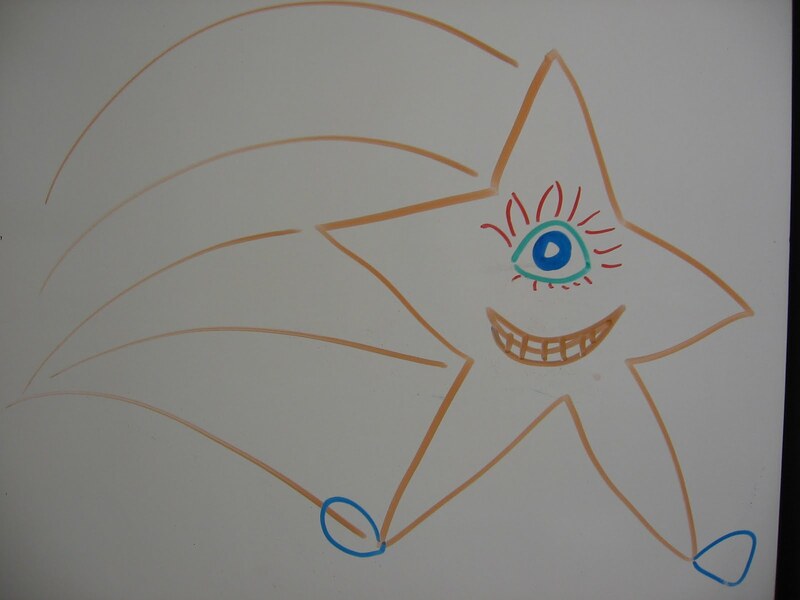 Now its much happier.